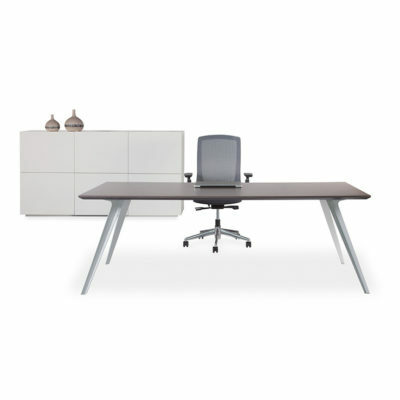 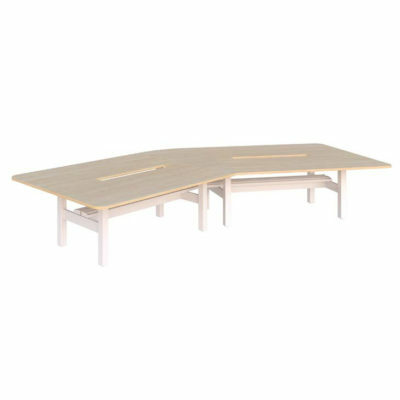 Office desks, tables and workstations to enhance your office environment and provide practical, comfortable and stylish areas for maximum work output. 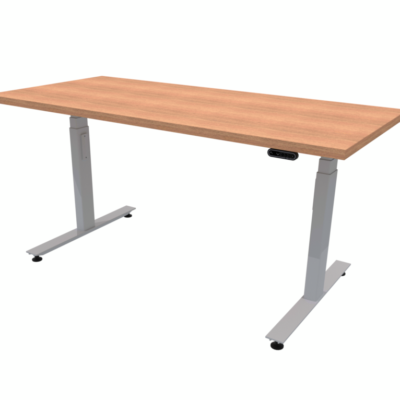 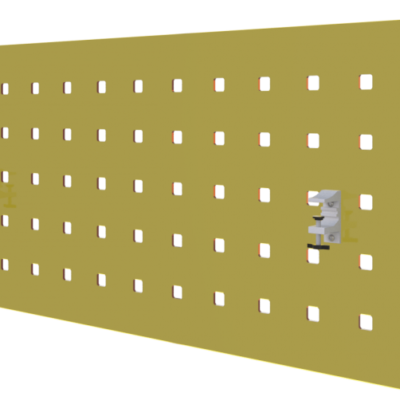 Customisable to your working requirements and floor layout. 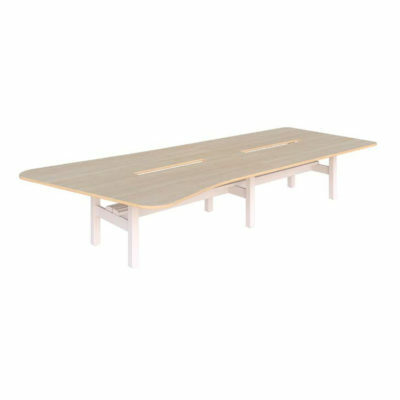 With a host of accessories and storage solutions to compliment. 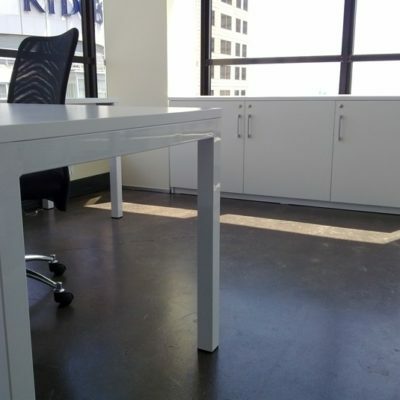 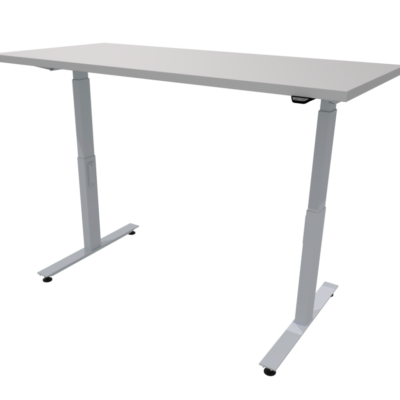 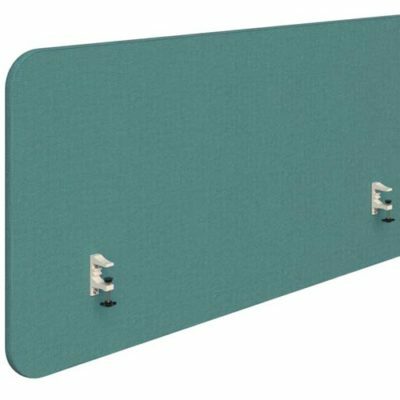 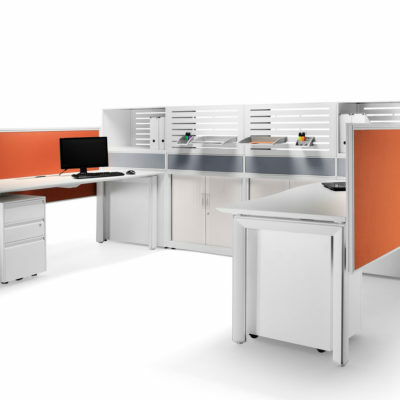 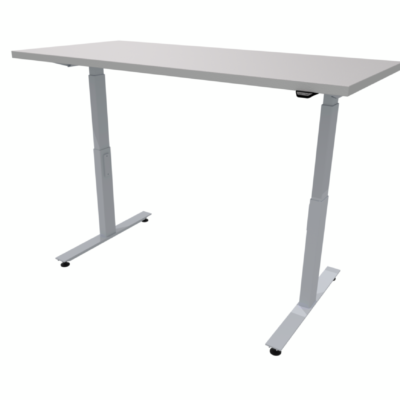 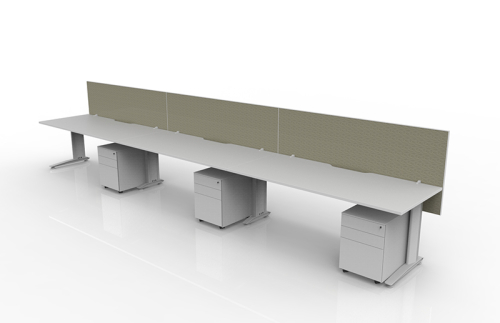 Our workstations are created from quality materials that are durable, functional and stylish.